Devon Snell is from London, Ontario. 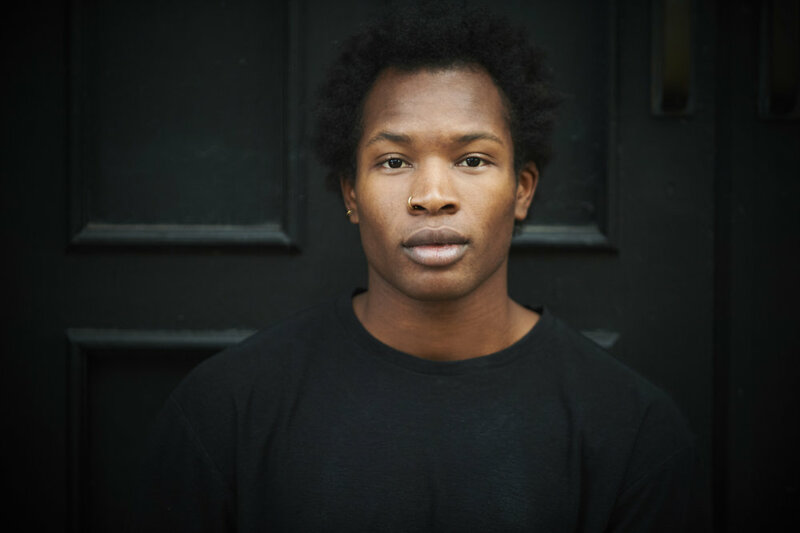 He graduated from the School of Toronto Dance Theatre while working with Toronto Dance Theatre as an 2017-2018 dancer intern. While training at the school he had many opportunities to work with talented and acclaimed Canadian choreographers and teachers. Just recently he attended b12 Dance Workshop Festival in Berlin, Germany; there he had the privilege to research with international choreographers and teachers and perform a new creation by Shannon Gillen. Devon is happy to be dancing in his second season with Toronto Dance Theatre.